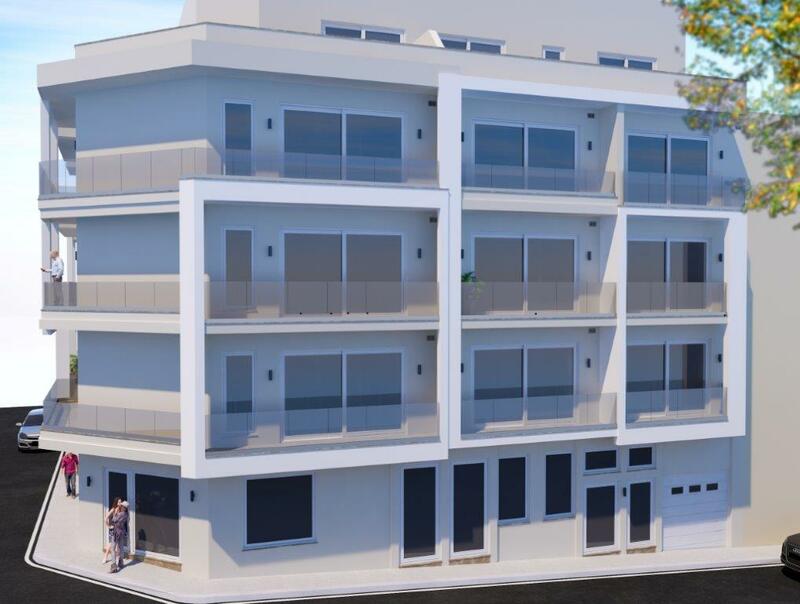 A first floor apartment forming part of a new block being developed in Qormi. The layout consists of a spacious kitchen/living/dining area, two double bedrooms (main with ensuite facilities), a main bathroom and both front and back balconies. Optional garage available.